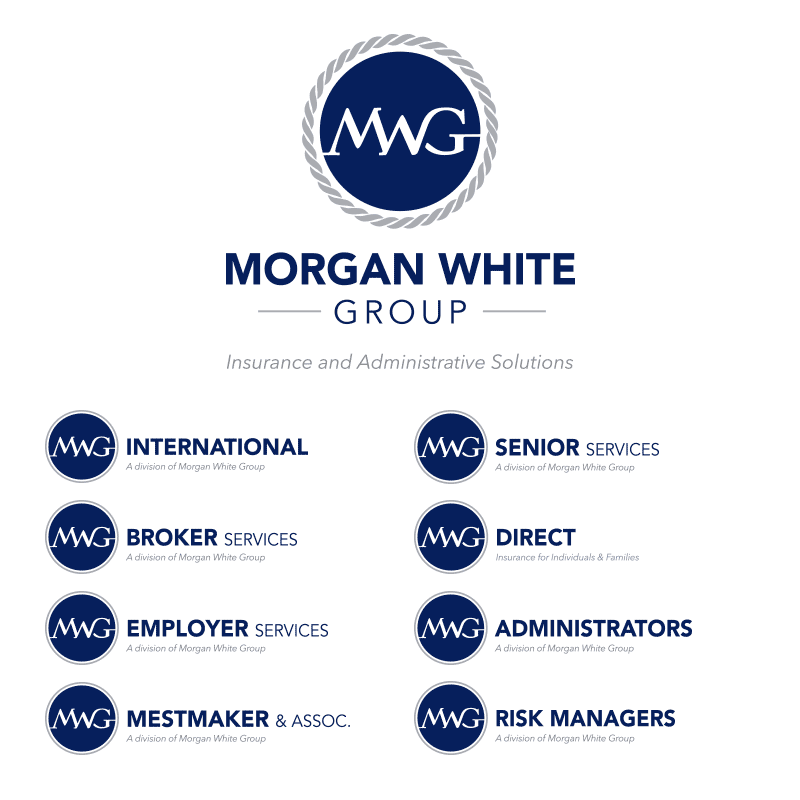 Morgan White Group is so named because it is a group of companies and divisions – each with their own identity. As the company grew dramatically from 2000 to 2015, new divisions were added and outside companies were absorbed. By 2015 this resulted in a hodge-podge of more than a dozen spin-off designs. So we set out to reestablish a consistent brand and to bring order to their ever-growing network of logos. This process took many months, and it was ultimately successful because of the client's willingness to go "all in" on the new branding system.